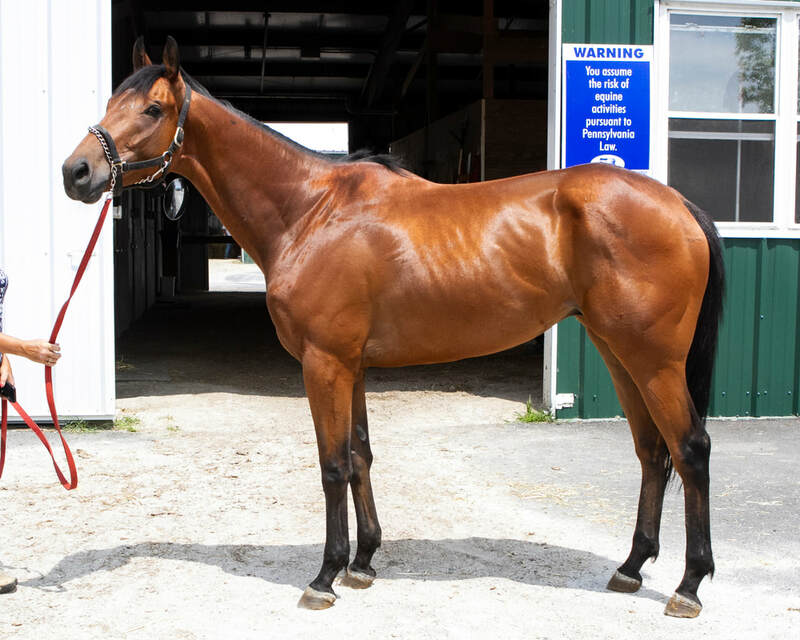 Information about horse: Wanna Follow Me (Wally) is a farm favorite and a super sweet in your pocket kind of guy. Retired from the track with a knee chip. Wally will make a super flatwork lower level pleasure riding horse. Due to the position of the knee chip the vet felt it best that he be in a non-jumping home.